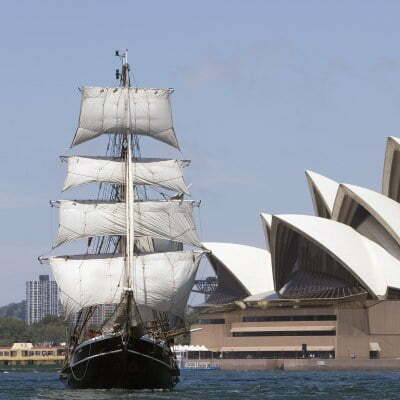 At Sydney Harbour Tall Ships we have developed fun, original and affordable educational programmes designed to stimulate and inspire all students! 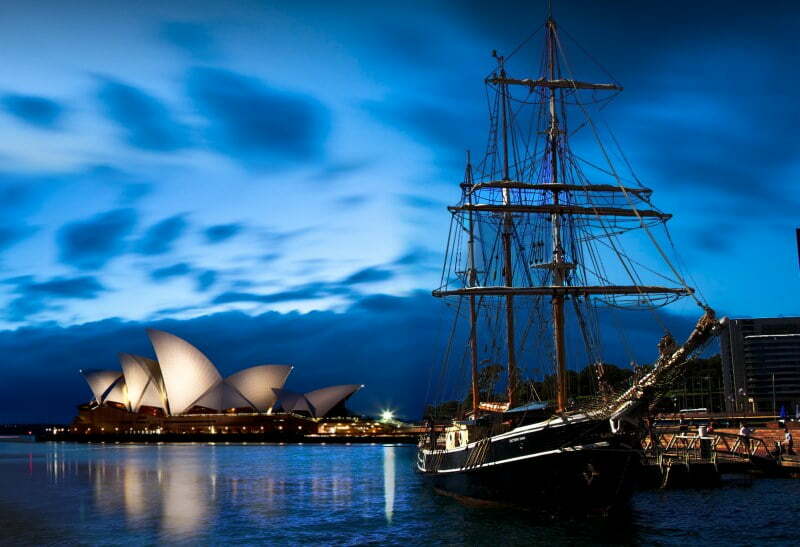 Southern Swan is a classic barquentine, typical of ships trading along the Australian coast from the 1840’s to 1920’s – a piece of living history. 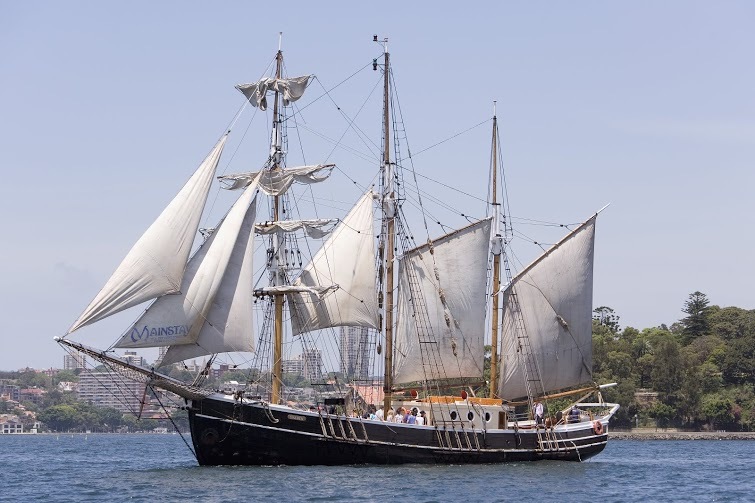 She is the only vessel of this kind regularly sailing in Sydney Harbour and a perfect venue for students to experience a variety of exciting curriculum based programmes whilst also enjoying hands-on activities based on life aboard a tall ship. 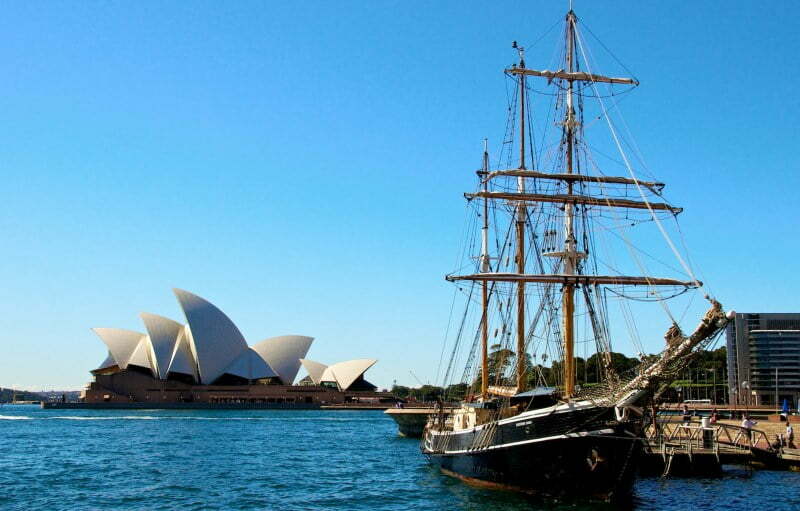 Central to all learning programmes is the significance of Sydney Harbour in Australian history and its changes over time. 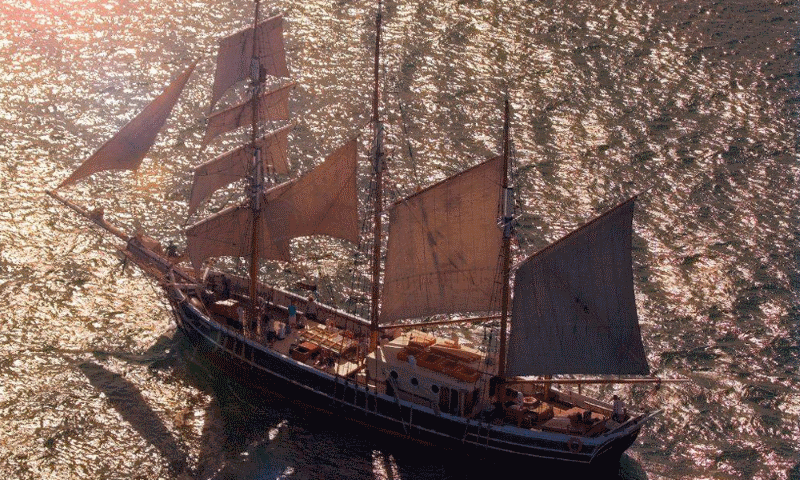 Aboard our tallship students will learn via stories, observation and ship board tasks. All school programmes are developed by teachers and implemented within strict safety guidelines by our teacher hosts and experienced crew. 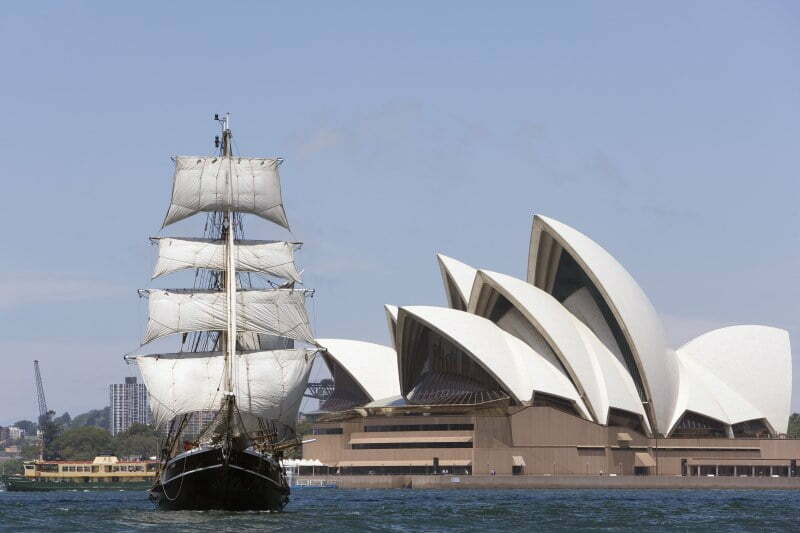 Discover general information and stories about the harbour and changes over time. Harbour map supplied as well as teachers' notes. Hear about the different vessels, wharves, rules of the harbour, how vessels communicate with each other, the role of the Maritime Control Tower, shipyards and docks or water pollution. Students are under the Captains orders to "learn the ropes": Information about sailing, the ship itself, nautical terms, pirate jargon, superstitions, how to read a pirate chart and recognise a cargo(treasure) vessel. We encourage dress ups and guarantee rewards for those who graduate!! 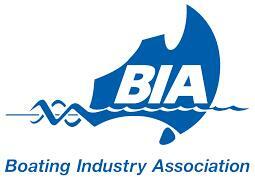 Call us now on (02) 8310 4780 to discuss your school’s requirements.